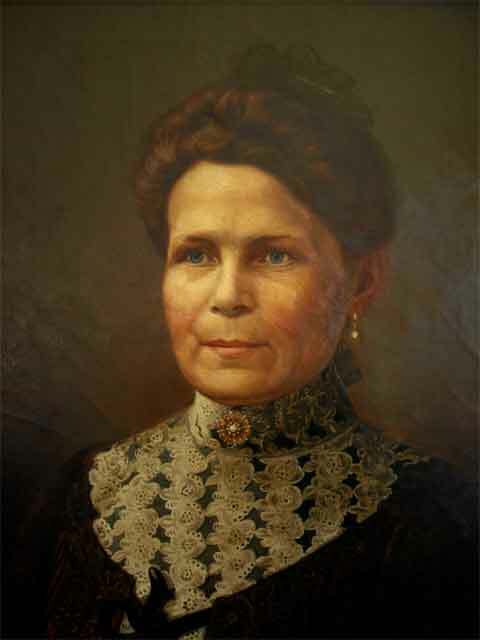 Louise Ruehl was born in Marburg, Hesse on the 16th of January, 1865. She immigrated to the United States and found a home in Maryland. It was there that she met Adolph Schlag, a fellow German immigrant whom she married May 25th, 1890 in Baltimore, MD. Together they had five children: Adolph, Catherine, Marie, Helen, and Margaret. She died November 8th, 1946 in Baltimore and was buried in that same city. Johann Ruehl 1825 - ???? Elizabeth Wiesebach 1834 - ???? Adolph Schlag ???? - ? Marie Schlag ???? - ???? Helen Schlag ???? - ? Margaret Schlag ???? - ???? Last Modified: 7 January 2019 by Bradley James Wogsland.